Our latest feature is for our client Dave’s Sweet Tooth on Mandatory! The small batch toffee company was named the best way to celebrate Valentine’s Day with something sweet. 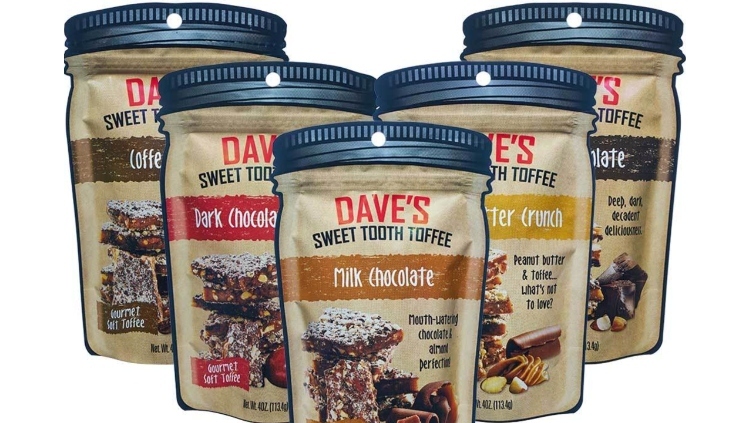 Check out Dave’s Sweet Tooth for delicious small batch toffee in flavors like Milk Chocolate, Dark Chocolate, Coffee, Peanut Butter Crunch and Dark Chocolate Cherry.